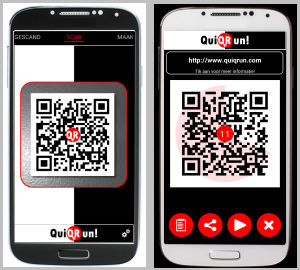 I’m currently working on my new Android app called QuiQRun and this is the first time it is presented to the public. 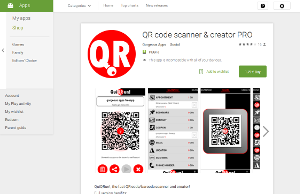 It is currently in the testing phase so it won’t be long until I will release it to Google Play. • Save codes for later use. 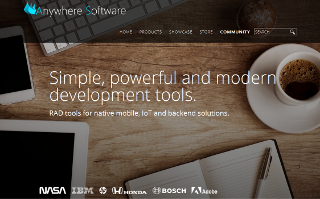 All codes are organized in a nice list for easy retrieval. And here are the first screenshots!